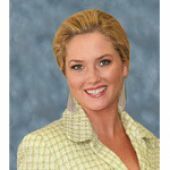 Join us on Women Leading the Way Radio as we interview Lindsey Smith of KW Commercial and San Diego Office Properties and learn what it’s really like to be a female working in the male-dominated industry of commercial real estate! You won’t want to miss this interview! How To Speak Government Lingo!